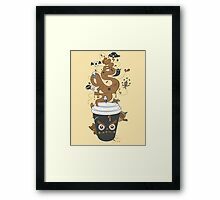 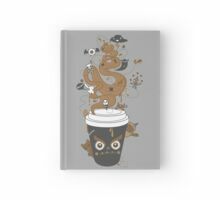 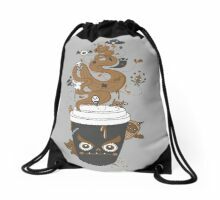 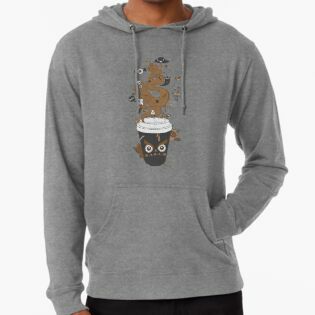 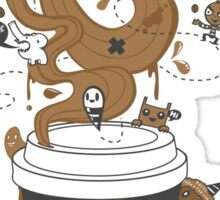 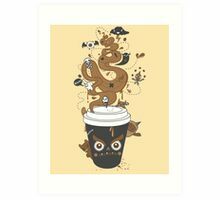 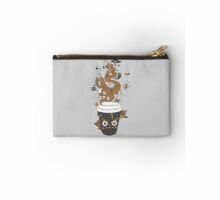 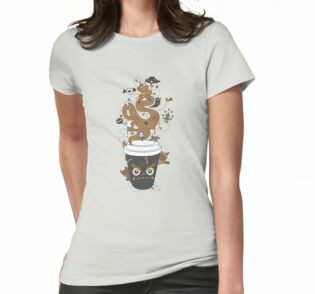 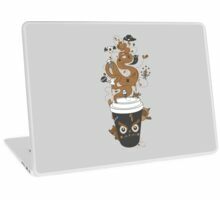 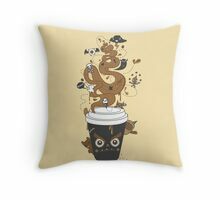 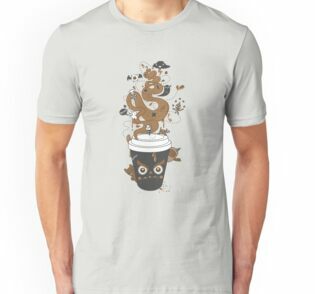 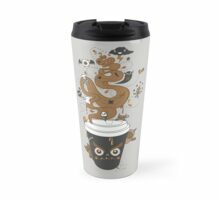 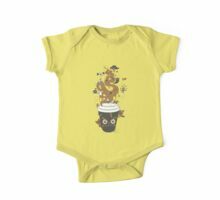 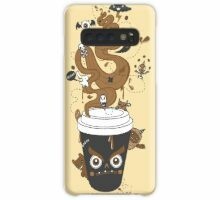 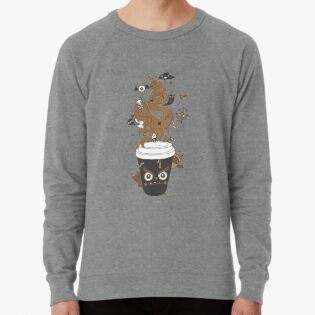 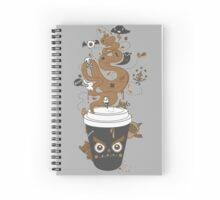 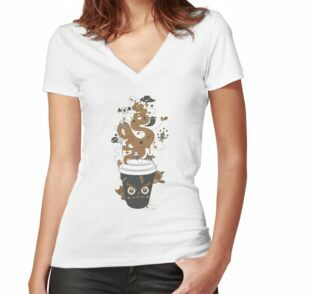 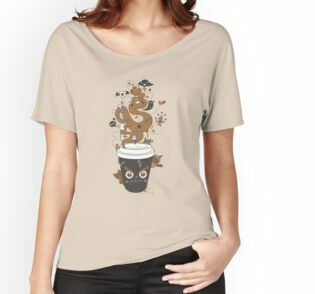 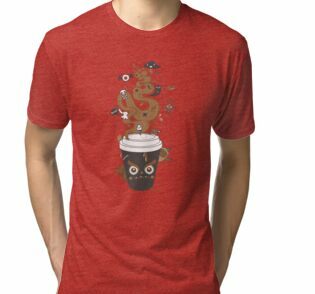 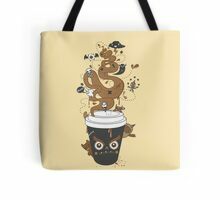 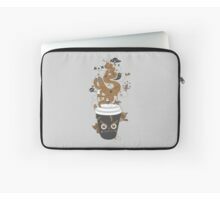 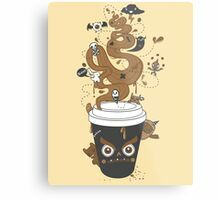 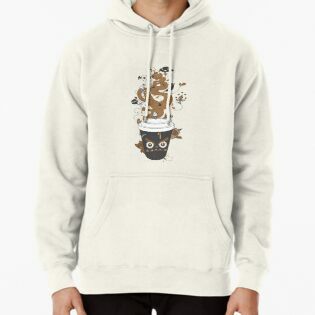 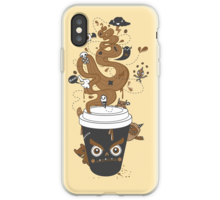 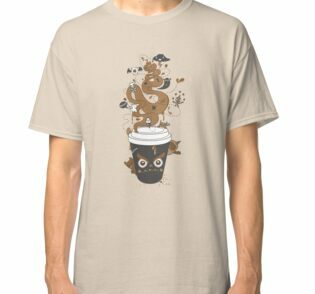 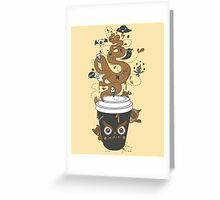 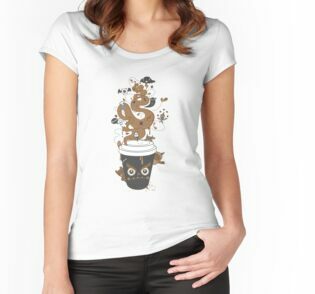 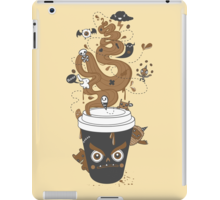 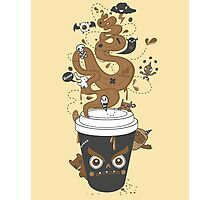 A design based around the bad side of coffee, caffeine, java, coffee lovers. 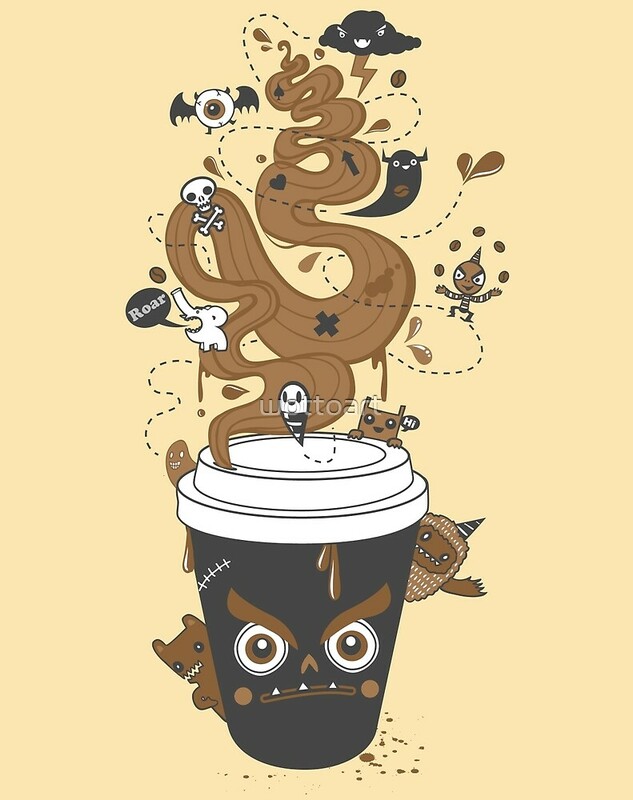 Creepy yet cool! 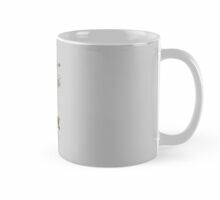 Congrats wotto!